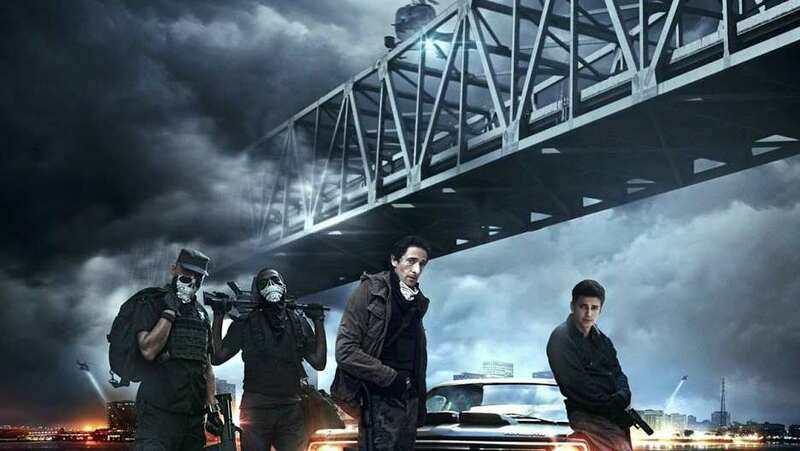 International trailer for American Heist. Frankie (Christensen) and James (Brody) are two brothers with checkered pasts; one struggling on the road to normalcy, the other just released from prison. When one drags the other into an ill-fated bank robbery by a gang of dangerous criminals led by the nefarious Sugar (Akon), the loyalty of their sibling bond is tested and the brothers prove how far they will go for greed and family. Judging by the sound editing, the film does seem to require a bit more post-production work.